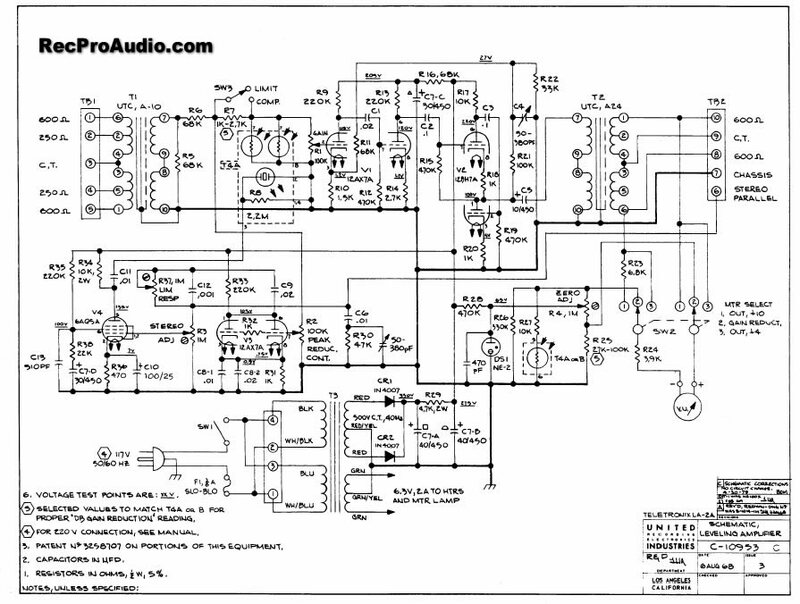 Welcome to Cayocosta's DIY Pro Audio site. 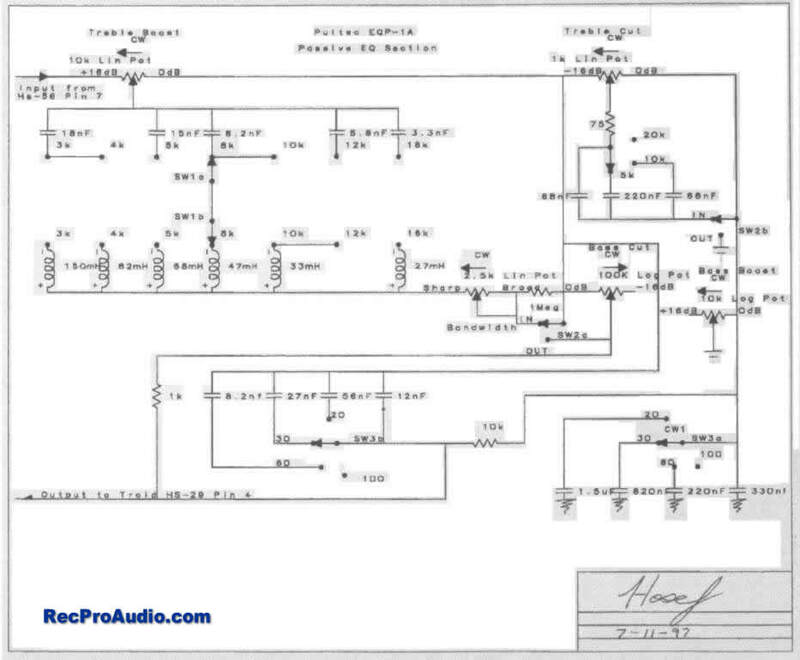 Here you can find schematics, wiring layouts, parts lists, chassis templates, photos and mp3 samples related to building your own classic recording studio equipment including the Pultec EQP-1a program equalizer, Teletronix La-2a compressor, MC76 (UREI 1176) limiter Kit, Fender Tweed Deluxe 5E3 amplifier and more. 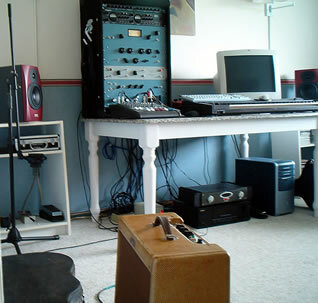 All DIY gear was built over the last few years and is currently in use in my home studio. Caution: These are not DIY projects for beginners. High voltages are involved that can kill you. 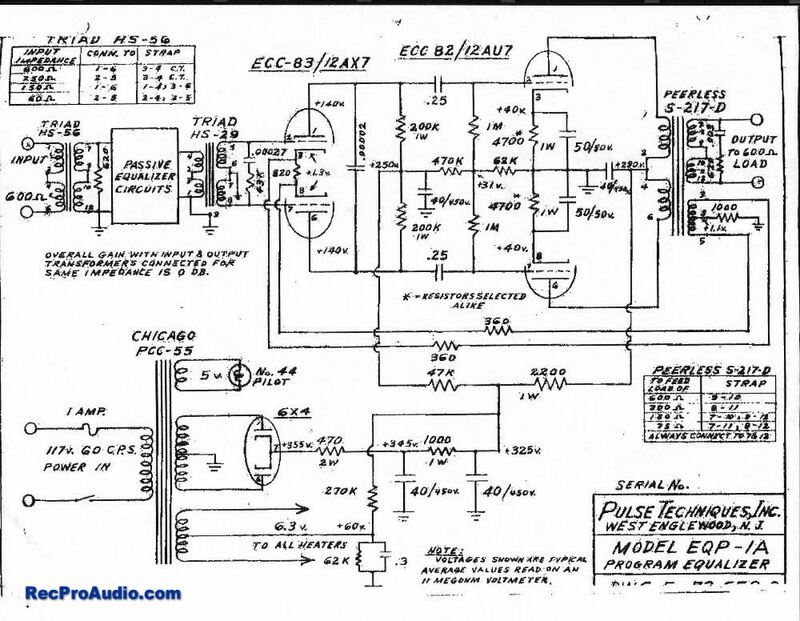 Do not attempt to build these (or any other similar high-voltage) circuits if you don't know what you're doing. 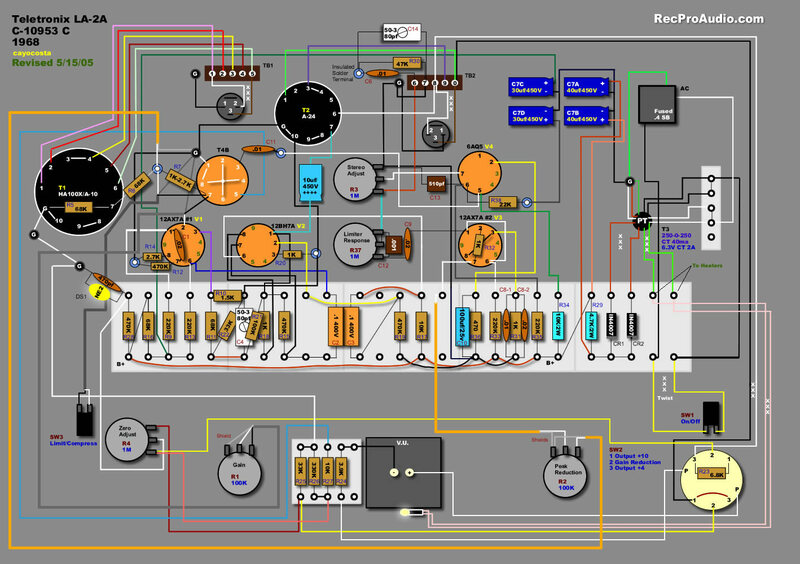 This site is not a how-to guide for newbies, but rather a resource for experienced electronics hobbyists.